This looks like one tough race. 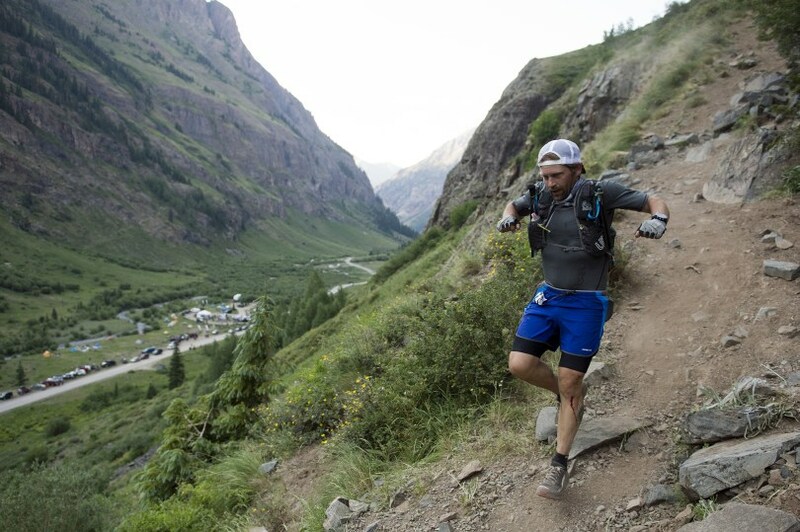 The runners began rolling in early Saturday, shortly before 5 a.m., when Durango’s Jason Schlarb and two-time champion and world-class runner Kilian Jornet finished hand in hand after simultaneously racing and supporting one another for some 60 miles of the course. Nearly 24 hours after that moment is what run organizers call “The Golden Hour,” the final 60 minutes before the cutoff. This year, the finishers included the only husband and wife team. Scott and Barbara Olmer, both of Denver, ran the entire course together and were quickly embraced by their children, Benedict, 17 months, and 3-year-old Amelia, after finishing. “With these two, we have very little time together. We figured we’d just enjoy the day — like a 48-hour date,” said Barbara Olmer, an insurance benefits consultant who was starting and finishing her second Hardrock. Scott Olmerwas starting his 12th Hardrock and finished his 11th. Like many runners, he acknowledged that heat and high winds made this year particularly difficult. Friday morning, 152 left Silverton to head through the San Juan Mountains, moving through trails between Telluride, Ouray, Lake City and back into town.Roughly 73 percent of them finished. In the lead-up, 1,600 people applied for those coveted spots — an acceptance rate of just under 10 percent. Sixteen of the entrants were women and the rest men. Before this year, the 100.5mile course had been completed 1,589 times. 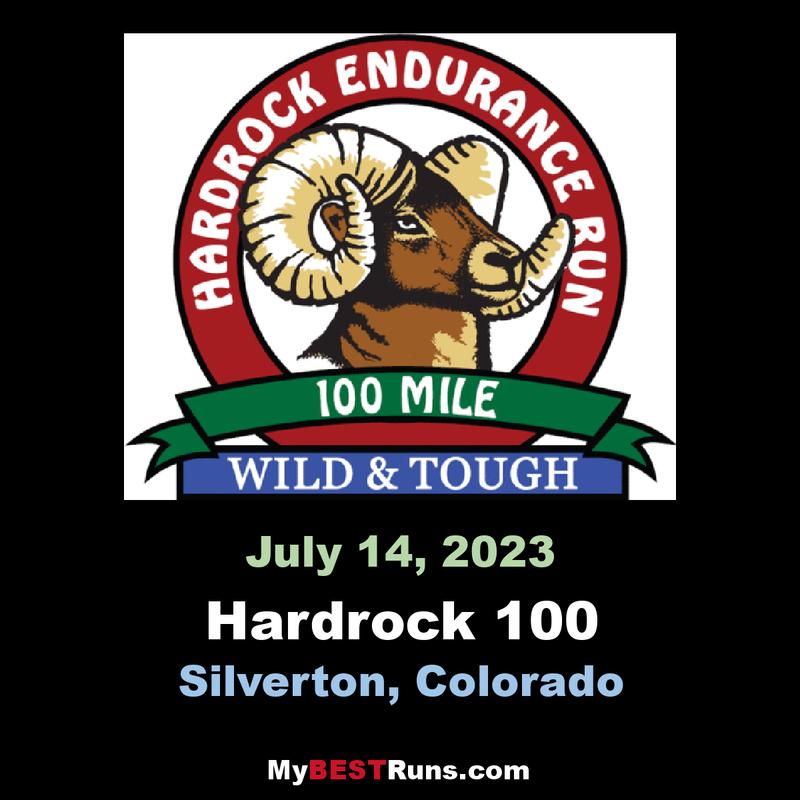 The HARDROCK 100 is a mountain run that passes through some of the most beautiful and rugged mountains in the world. 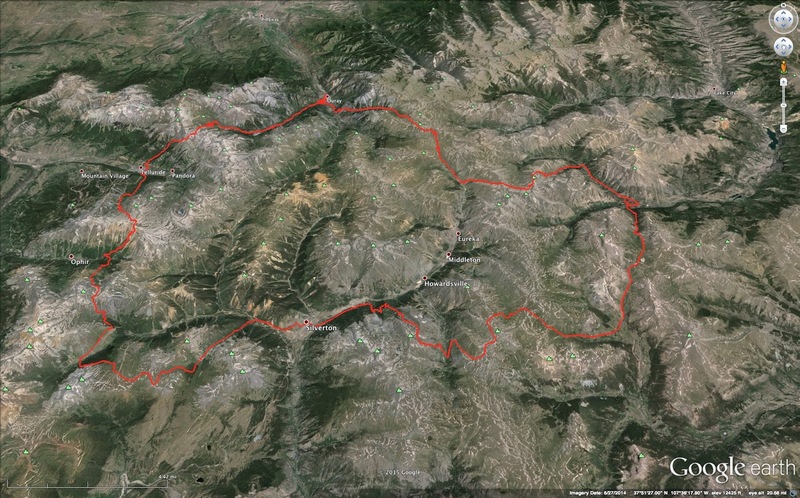 Four legs, linking the Lake City, Ouray, Telluride, and Silverton areas. The finish is in Silverton, the same location as the start. 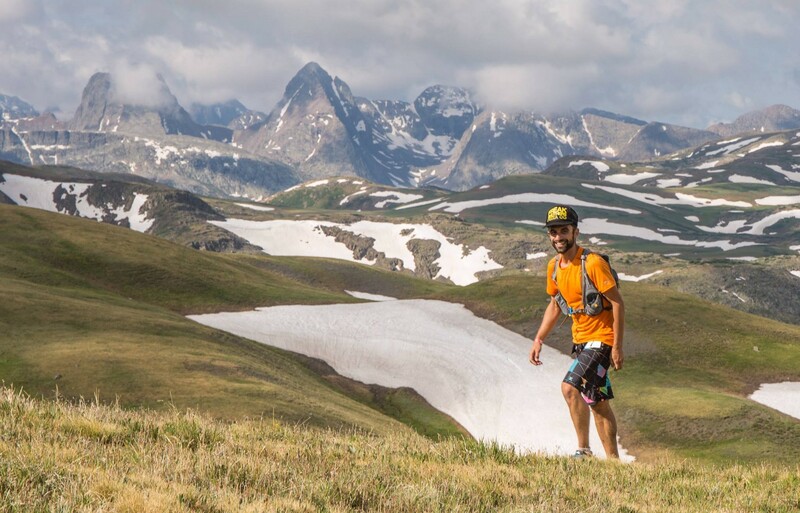 The course is 100 miles long, has a cumulative vertical gain of 33,050 feet of climb and 33,050 feet of descent for a total elevation change of 66,100 feet, and takes place at an average elevation of about 11,000 feet. The high point is 14,048 feet. This is a test of runners against the mountains. The course is on trails as much as possible. There are 14 aid stations; major aid stations will be located in the towns with less well-equipped aid stations in between. Runners are expected to be largely self-supporting between the towns. This is not an orienteering event. We intend that you be able to concentrate primarily on running. However, remoteness, weather, animals, and people problems on the course make this problematic at best. We will mark the entire course before the run. However, long road sections and maintained trails may not be marked at all. Cross-country sections will be marked more intensely. We shall continue our trend over the past few years of less intense course marking with fewer flags along all course sections. The flags should be readily visible, even to those with red/green color blindness. The markers have reflective tags for night visibility. On some portions of the route we may place colored engineer tape. Chalk may be used to mark other sections, particularly roads in towns. Runners are responsible for knowing the prescribed course and following it whether or not markers are present. The altitude range of this run (7,700 to 14,000+ feet) takes the runner through several climate zones. At the lower altitude, forests of aspen, pine, and spruce are common. Timberline is locally at about 11,800 feet, though this can vary greatly. Above timberline is alpine tundra and low vegetation interspersed with krummholz (low, stunted spruce, fir, and willow). In the summer, animal life is abundant. You will almost certainly see elk in the high meadows, possibly with their young. Stay clear of elk: they can be ornery at times. Bears (black, not grizzlies) are present, though seldom seen. Mountain lions may also be encountered. The run is a salute to the toughness and perseverance of the hardrock miners who lived and worked in the area.